So you've finally finished that difficult first draft. Congratulations! Writing an entire novel is a massive undertaking, and you've done super well to make it this far. As you know, though, the hard work doesn't end here. There's still a lot to do before your novel is actually finished. And whether you're self-publishing or pursuing a traditional publication route, there are a number of steps you have to take before your book is ready for publication. It can all seem a bit overwhelming at this stage, but that's why we're here to help. 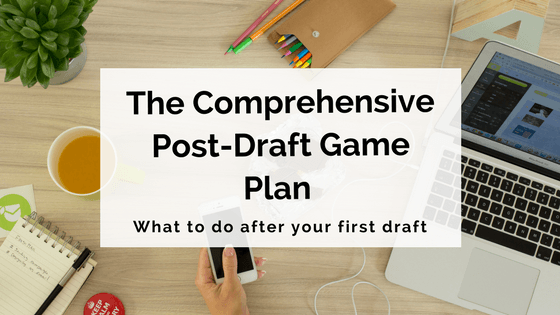 Our Post-Draft Game Plan will guide you through all the steps you need to take after finishing the draft of your novel. At this stage, it's so important to put some distance between you and your manuscript. Put it in a drawer and don't be tempted to take it back out until a good amount of time has elapsed. It might be difficult, especially if you're keen to dive in and start polishing it up ASAP, but it's just what needs to be done. Taking time away is the best way to gain perspective – and perspective is what you'll need once you start revising your novel. Immediately after finishing your first draft, you're simply too close to the book. You've spent months (possibly even years) working on it, and you're all caught up with the characters and the plot. Your brain needs a break. You need to come back to the manuscript with fresh eyes. So, exactly how much time should you take away? That's up to you, but we recommend a minimum of two weeks. Any earlier than that and there's not much point stepping away at all. However, don't put it in that drawer and forget about it completely! Leaving it for more than a few months might mean you lose motivation and momentum. Take two weeks as your minimum and see how you're feeling at the end of that period. However long you decide to step away, remember that there are things you can do to benefit your novel without actually working on it. Use some of this time away to think about your manuscript and note down any aspects you already know are going to need work. Make a list of all the things you know you'll need to revisit so you're prepared when you come back to the novel. Don't spend the entire time thinking about your manuscript, though – give your brain a proper break! If you still want to keep your creativity flowing, there are plenty of other things you can do. Why not use the time to read some extra books, or try your hand at something different like writing short stories? Once a good amount of time away from your novel has elapsed, it's time to reread. Take your manuscript out of the drawer, make a cup of tea, put your feet up, and dive back in. Rereading your manuscript will help you re-familiarise yourself with the story and the characters. You'll be surprised at how much you've forgotten in your time away. You may also be surprised at how differently you view the story after stepping away and gaining distance and perspective. While you're rereading, try to see the story from a reader's point of view. How would someone completely unfamiliar with the characters and story receive the book? Get into the reader's mindset as much as you possibly can. However, you also need to be half in the writer's mindset as well. During your reread, we recommend taking notes as you go. Jot down references to anything you come across that needs work, any extra ideas you have while reading, and so on. The list you make here will accompany the one you made in your time away, and both will really help when it comes time for our next step. Once you've read back through your manuscript, it's time to undertake the self-editing process. Your structural edit should address all these points as well as the problems you identified in your last read-through. Be aware that this may take a while; you may be making significant changes to your novel's plot, character and structure. But patience and hard work will pay off at this stage, and your manuscript will be much better for it. For a more in-depth look at structural editing, check out our Ultimate Guide: Structural Editing For Your Novel. After you've done a major self-edit on your novel, it's time to hand it over to some other people. And we don't just mean your mum or your partner! We're talking about undertaking a proper beta reader process. This means engaging people to read over your novel and provide critical, constructive feedback. Even though you've edited your manuscript extensively, it's always beneficial to have extra sets of eyes on it. Despite your time away, you're still close to the novel. You always will be, of course – it's your baby, your labour of love! For this reason, engaging external readers is a must-do. They'll be able to view the manuscript from an objective reader's perspective, and they'll pick up on things that you as the author may have missed. 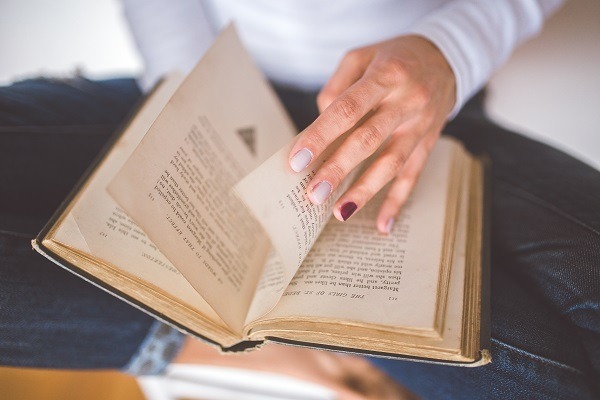 For an in-depth guide to navigating the beta reader process, check out our Ultimate Guide: How To Work With Beta Readers. Once you've gone through this process and incorporated your beta feedback, it's time to move onto the next step in the game plan. The next step we're covering is optional, but do read on to find out whether it would be useful for you and your manuscript. So you've done some rigorous editing yourself, then sought out beta reader feedback and incorporated it. Your manuscript is now probably in the best possible shape you can wrangle it into. From here, it's time to bring in the professionals. 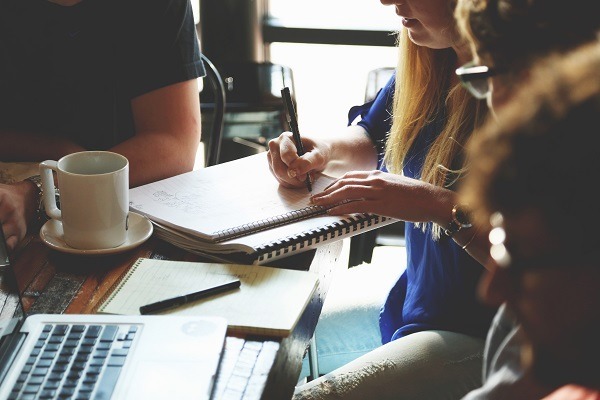 A manuscript assessment (also known as a manuscript appraisal) involves a professional editor undertaking a paid assessment of your novel and providing feedback, usually in the form of a reader's report (and occasionally a direct chat). The feedback you'll receive from such an assessment will be in a similar vein to that which you received during the beta reader process. However, a crucial difference is that beta readers are generally non-professionals and unpaid. You'll be paying the person who undertakes your manuscript assessment, and they'll be a trained editorial professional. Not every author will need this step. You may be confident with your manuscript and ready to pursue traditional or self-publishing. However, if you feel you still need an extra level of professional critique, a manuscript assessment may be well worth your time and money. Writer's Edit offers a manuscript assessment service, and so do many freelance editors; do some research to find out who's right for you. You can also check out our 7 must-know facts about manuscript appraisals to find out more about the process. Now it's on to the final step in our post-draft game plan! This is where your path will fork depending on how you want to publish your novel, so there are two different versions of Step 6 below: one for authors choosing to self-publish, and one for those seeking traditional publication. At this point, if you're planning on self-publishing your novel, it's time to hire a professional editor. You've gotten the manuscript into the best shape you can on your own. Now you need an editor to go over it with a fine-toothed comb, making sure it's as smooth and polished as possible. If you're confident with the stage your manuscript is at after your own structural edit, you'll now be looking for an editor to perform a copyedit (or line edit). This involves going through the manuscript at a line-by-line level, editing for grammar, spelling, punctuation, clarity and consistency. A good copyedit will polish up your manuscript to the point where it's near-flawless and ready to be released into the world. There are plenty of great freelance editors out there, so get researching and find one who suits your project, timeline and budget. Note: For the most professional self-published product possible, we also recommend hiring a proofreader after the copyediting process is complete. This gives you one extra, final chance at ironing out any tiny typos, mistakes or formatting errors. 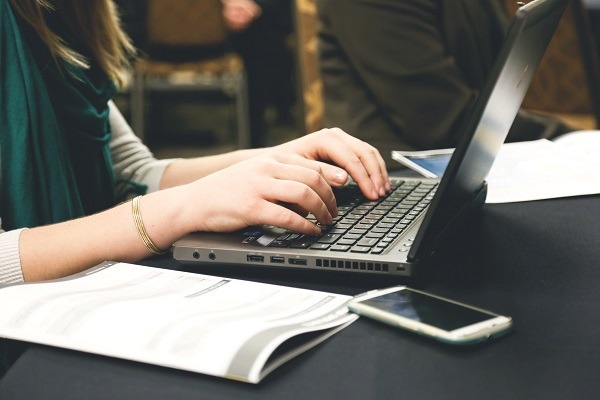 Before we get into this step, be aware that you may still choose to hire a professional editor to undertake a copyedit on your manuscript, even if you aren't self-publishing. However, if your novel is accepted by a traditional publishing house, an editor will be provided for you as part of the process. So unless you have cash to spare, or you feel your novel is in bad shape in terms of grammar, spelling and punctuation, we recommend forging ahead to the submissions process. 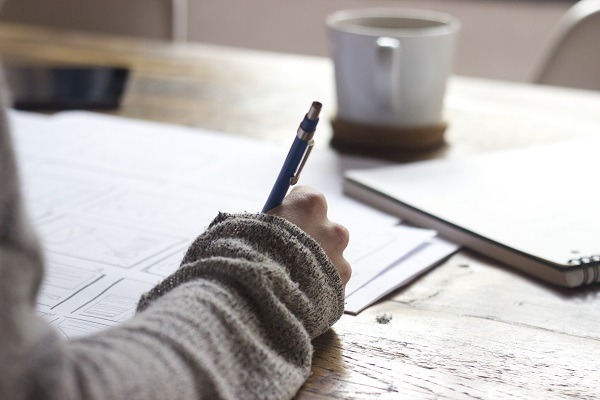 At this point, you need to decide whether you need a literary agent, or whether you'd prefer to submit directly to publishers who are open to unsolicited submissions. You'll also really need to do your research when it comes to choosing which agent or publisher might be right for your manuscript. There's no point submitting to any and every person in publishing – it's simply a waste of your time and effort. Instead, you need to target agents and publishers that are best suited to your genre, style and target market. For more on the submissions process, check out our top five tips for submitting your novel to publishers. That brings us to the end of our post-draft game plan! If you're self-publishing, you should be almost ready to start the publication process; if you're pursuing traditional publication, you'll have begun your submissions. We hope this guide helps you on your path to publication, and we wish you the best of luck with your manuscript!